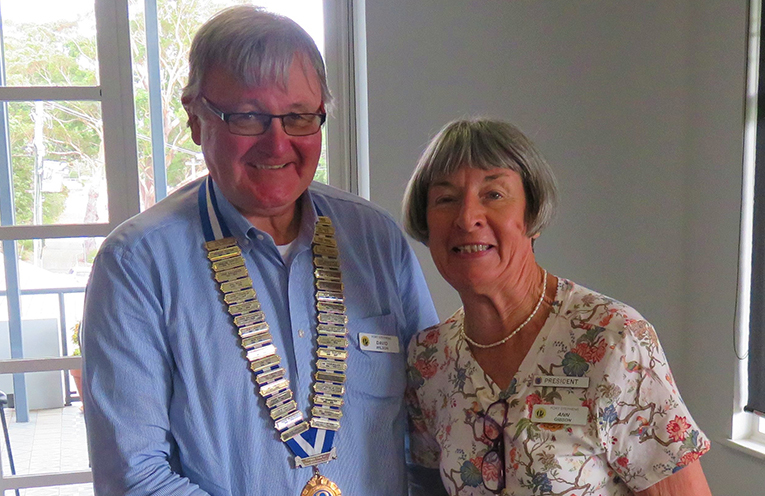 New President of the Probus Club of Port Stephens David Wilson with outgoing President Ann Gibson. 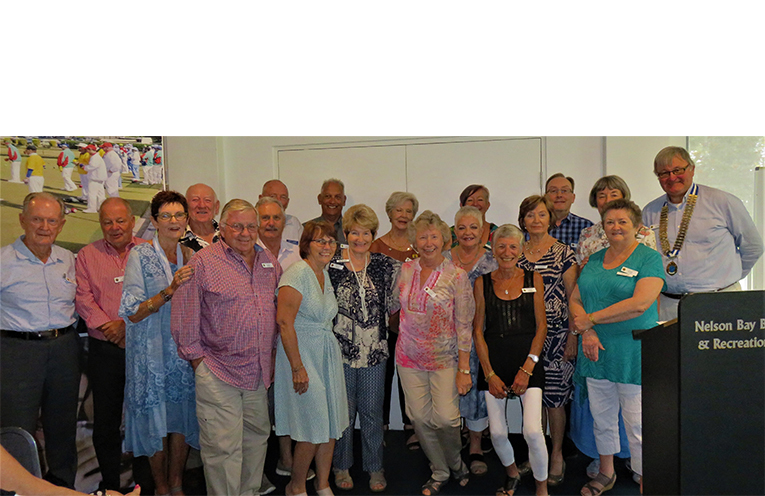 THE Probus Club of Port Stephens has celebrated the Probus year with their Annual General Meeting and Changeover Lunch. Immediate Past President, Ann Gibson handed over the reins and Collar of Office to David Wilson and 99 members joined in welcoming their incoming leader. Ann, as first lady President, had been in the chair for 2 years and presented her Annual Report commenting on the steady growth of the club with 150 members at present. Ann also recognised the members who are involved behind the scenes and the committee who steer the ship. She made special mention of the loyal members who are the most important element of any Probus club and Probus Club of Port Stephens are lucky to have such a happy and friendly group and their enthusiasm and participation is always much appreciated. Ann was presented with a beautiful sheaf of flowers after some very kind words from Probus Ambassador and M.C. Fran Wathen. Incoming President David then introduced the 2019-20 Committee and all the other workers. 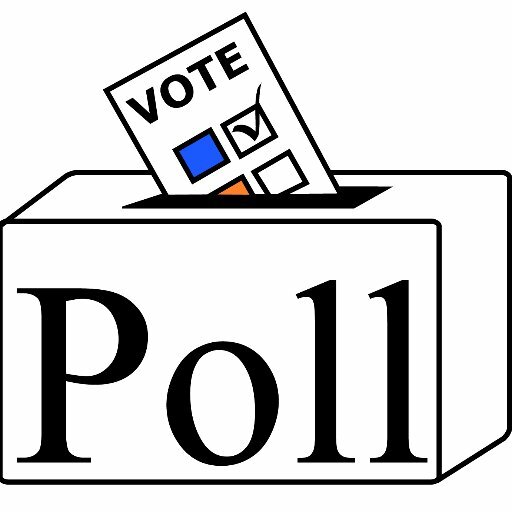 Probus is an inclusive group of active retirees. They welcome anyone who may be interested at their regular monthly meetings so that you can find out if Probus is right for you. 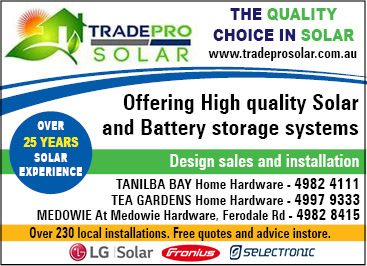 Visit www.probusclubofportstephens.org for more information regarding this club. The 2019 Dream Team – The Dreams who will plan the Probus Club of Port Stephens activities for the next year.